This is a 3-in-1 reference book. 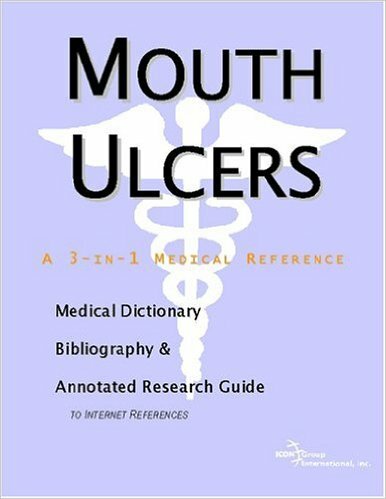 It gives a complete medical dictionary covering hundreds of terms and expressions relating to mouth ulcers. It also gives extensive lists of bibliographic citations.